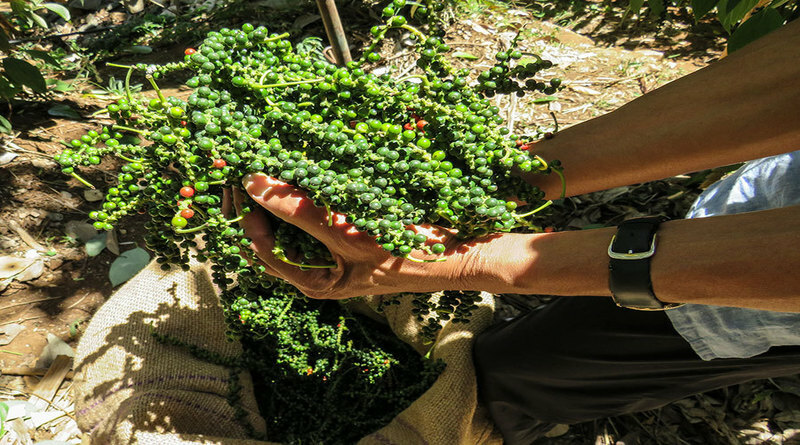 Black pepper spot prices picks up slightly on small demand. According to reports,In Kochi market pepper from high ranges fetched higher prices than imported pepper. Spot prices dropped by Rs 100 a quintal to Rs 42,100 (ungarbled) and Rs 44,100 (garbled). Ungarbled – Rs 421 / Kg and Garbled – Rs 441 /Kg. Note: Indicated Prices are based on Kochi Market.